“Due to the impending Hurricane Florence and its effects increasing late week along the East Coast, as well as our Touring Schedule, we have decided to play it safe for all and reschedule the show for February 16th of 2019. I’m truly sorry, but it is better to play it safe than to have regrets. All tickets for the September 14th date will be honored for the February 16th performance. Anyone that cannot attend the new date may request a refund for their tickets. To request a refund, please send an email to [email protected] or call us at 301-600-2828. If you would like to have your tickets re-sent to you with the new date, please contact the box office at 301-600-2828. 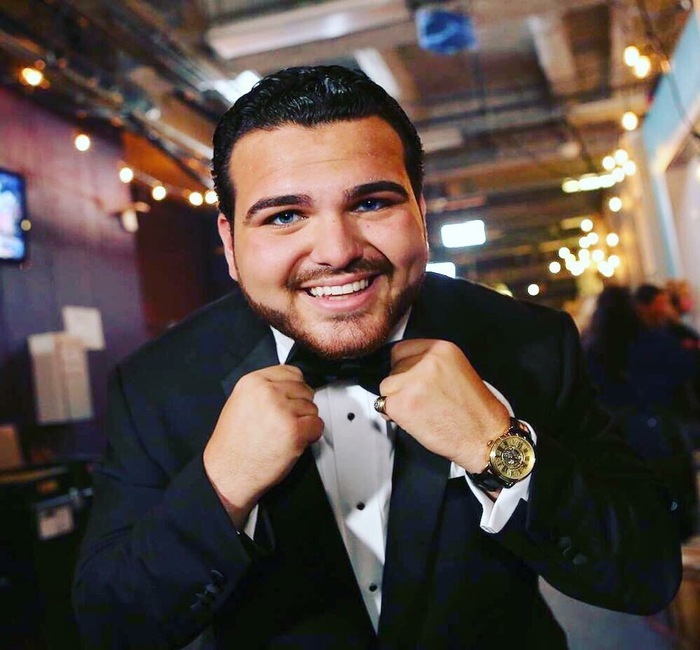 Italian-American crooner Sal “The Voice” Valentinetti first took the world by storm as a finalist on “America’s Got Talent,” earning the coveted Golden Buzzer from Heidi Klum herself. A former pizza delivery boy turned superstar, this old soul pays homage to Frank Sinatra, Dean Martin, and all the Rat Pack favorites you remember. With a larger-than-life personality and flawless vocals, it’s a don’t-miss concert event sure to make you swoon. This performance has been POSTPONED to Feb. 16, 2019.